Coconut oil has been known to have a number of benefits with human consumption and application. 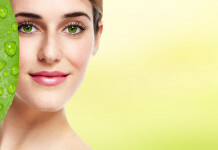 It is not only advisable for the skin but also for the internal body mechanism. Coconut oil bleaching has gained popularity over the years and for good reason too. It is a natural method of bleaching that leaves more benefits without any side effects to worry about. 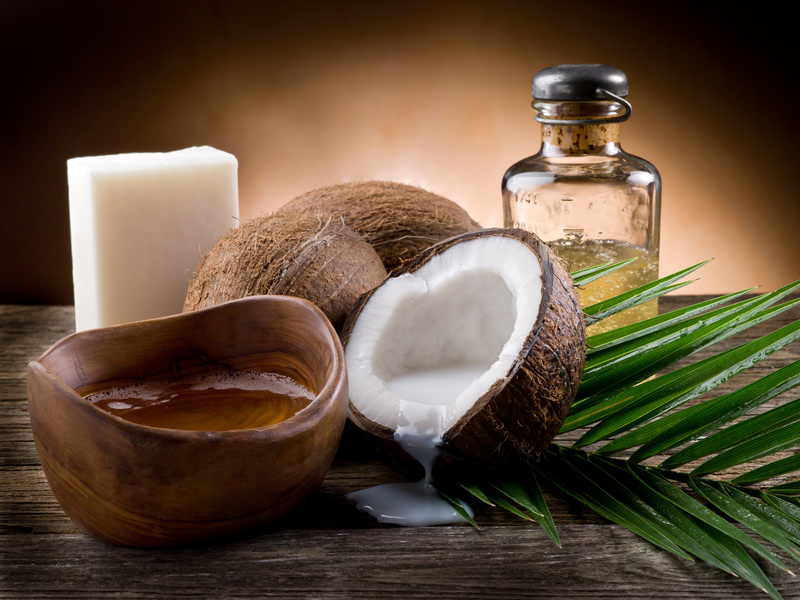 In the market, coconut oil is increasing its use in the beauty industry. Coconut oil for bleached hair is yet another discovery that will change your bleaching experience for the better. The coconut oil bleaching method requires that you gather a number of items to help you complete the process successfully. Gather the following before getting started. A comb for separate you hair so you can apply the oil adequately. A small bowl or container to hold the coconut oil. A towel or shower cap to cover it with after the application of the oil. Some coconut oil. It is advisable that you use organic coconut oil for better and faster results. A pair of gloves for safety when applying hair bleach. A brush for bleach application. The reason why coconut oil is ideal as a bleaching aid is because it contains a natural chelating agent. Bleach as we know it contains peroxide so it can work with to treat your hair. This can be damaging if not addressed in the right manner. The peroxide in hair bleach tends to damage iron and copper that is essential for maintaining healthy hair. It is the chelating agent that controls the iron and copper produced by the peroxide that comes with the hair bleach. The following procedure indicated how to go about applying the coconut oil bleaching method as a hair treatment procedure to keep your hair healthy, beautiful and soft. Apply melted coconut oil to clean hair before going to bed. Ensure that as you apply the coconut oil, you do it from the root all the way to the tip. Ensure that all your is coated with the coconut oil. In addition, your hair must be clean to prevent accumulation of dirt. 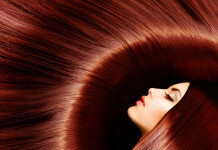 The reason that it is done at night is so that the hair gains enough time to absorb it. During the night, the coconut oil will help to build your natural oils on your scalp. Secondly, it will protect the scalp and hair generally from any damage that will be caused by peroxide component in hair bleaches. Coconut oil is harmless so you can saturate it the best you can. Cover it all round then go to sleep. You can use a towel or a shower cap to cover your hair. This is important for two key reasons. The first is so that your hair retains the coconut oil allowing it to absorb as much as it can. Secondly, it is important so that it prevents you from oiling your beddings are other surfaces as well as ensuring it stays clean. In this, it keeps your environment clean as well as your hair. Bleach hair the following day with the coconut oil still intact. After waking up, bleach your hair using bleaching hair care product. Keep in mind that you bleach your hair with the coconut oil still applied to your hair so do not wash it off before applying the bleach. Allow it rest for some time while still covered then rinse off your hair in respect to the bleach you use. It hastens the bleaching process you do not have to leave it over long periods of time. In many cases it prevents the burning sensation or itch during the process. It acts as a hair care product as your hair remains healthy and you do not experience any damages. It is safe as there are no side effects as coconut oil is an organic product with no added chemicals that may affect sensitive skin. It is also fast and easy to work with. The coconut oil bleaching method is an appealing method that should be embraced by a larger target market. It is not only safe but also comes with a number of benefits. Right from its protective feature to its health benefits, this method seeks to improve your hair while you can still bleach it. Why take on another product that contains other chemicals to help treat damages caused by bleaching chemicals? Go the natural way and eliminate any risks as you also ensure that your hair is softer and more manageable in the long run.